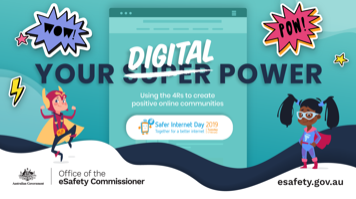 Safer Internet Day 2019, virtual classrooms, resources, webinar details, and more! Using inclusive education approaches to learning spaces and teaching practices, such as universal design, is thought to boost the achievements of all learners (ADCET 2018). Increasing the participation of all students in the classroom is also believed to enhance the learning experience for each student. 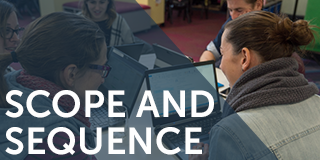 The Digital Technologies Hub recently published Inclusive education, which explores approaches to inclusive education for the Australian Curriculum: Digital Technologies. This resource includes information about the categories of disability, advice specific to Australian states and territories, and guidance on lesson plans. The Nationally Consistent Collection of Data on School Students with Disability (NCCD) identifies four broad categories of disability: physical, cognitive, sensory, and social/emotional. 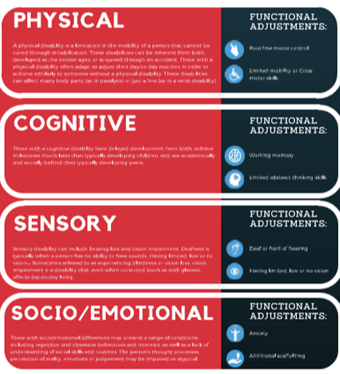 We have used these categories to highlight functional adjustments that you can make to learning experiences. Multiple means of representation: the ‘what’ of learning. Provide information in a variety of forms and media. Multiple means of expression: the ‘how’ of learning. Offer different ways of demonstrating knowledge. Multiple means of engagement: the ‘why’ of learning. Give students choice and (appropriate level of) challenge. The Universal Design for Learning (UDL) Guidelines provide information about how to use these three principles. In this webinar, Rebecca walks us through an approach to generating assessment activities using Bloom’s Revised Taxonomy. 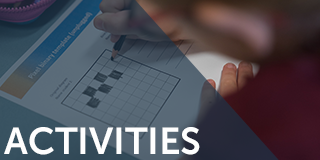 She demonstrates how to use the achievement standards and content descriptors as a guide for breaking down and identifying the kinds of skills, behaviours and knowledge that you would like your students to demonstrate. We refer to the use of checklists, student interviews (think alouds) and rubrics, and also to the SOLO Taxonomy as a means of differentiating and as a basis for assessment. This webinar explains what is expected of educators who teach students with disabilities, in relation to accessing and modifying the Digital Technologies curriculum. This includes adapting the curriculum and lesson plans for students who need specific accommodations, who are working towards Foundation level, or both. 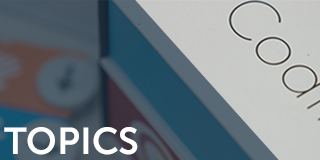 See these, and all previously recorded webinars, on our webinars page. Students use the slide sorter function to arrange a set of presentation slides in the correct sequence to retell a fairytale. Create a model using snap blocks one block high, and create a code so someone else can build your model. Create a computer program to learn a traditional Aboriginal or Torres Strait Islander language. This short sequence focuses on what a binary number is, what a decimal number is (revision), why binary numbers are important in digital systems and how to read and understand a binary number. 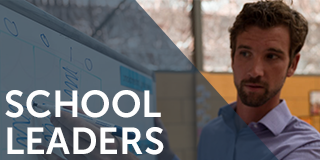 It supports vision-impaired, including legally blind, students. This sequence of lessons explores how to incorporate user input, decision-making and loops in programming using the context of a shopping experience. Using the concept of transportation systems as a comparison, students develop understandings of the properties of networked systems and the underlying techniques used to transmit and validate data. Safer Internet Day (SID) is a global event held every year. The next one will be held on Tuesday 5 February 2019. Its theme ‘Together for a better internet’ aims to encourage people to ‘create a better internet by developing four, critical skills’, which SID calls the 4Rs: Respect, Responsibility, Reasoning and Resilience. The Office of the eSafety Commissioner works with education departments and the Independent and Catholic education sectors across Australia to offer a range of free Virtual Classrooms. Schools can connect, via webinars, to an outreach trainer. The webinar sessions provide opportunities for students to interact through facilitated discussion. The first Virtual Classroom for 2019 is ‘Your Digital Power’. This is a great way to start a conversation about online safety in 2019. For dates, topics and to register your classroom, visit the website. Have we missed any DT events happening in your area? Let us know and we'll add them to our calendar.